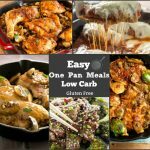 The ketogenic low carb diet explained and the difference between the ketogenic low carb diet versus standard low fat diet plans. 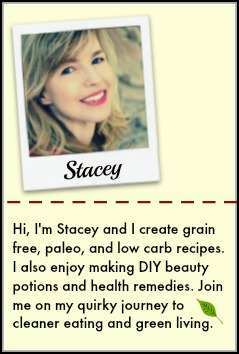 Have you been wondering about the ketogenic low carb diet and if it is a healthy, yet sustainable weight loss plan? People have been talking about the ketogenic low carb diet, and with celebrities like Megan Fox, Mick Jagger, Adriana Lima, and Alyssa Milano being fond of the diet, it has become very popular. 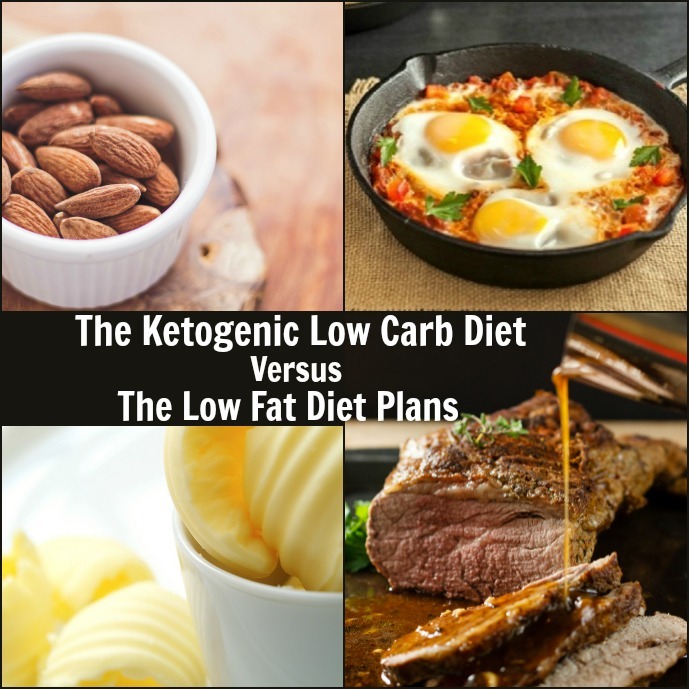 What is the real difference between a ketogenic low carb diet and a low-fat diet plan? While many people may suggest reducing your fat intake for weight loss, studies show that low carb diet plans are actually more effective for both weight loss and reducing high cholesterol. 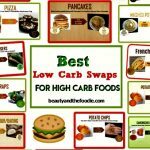 There are several versions of the low carbohydrate diet, but the ketogenic diet generally limits your carb intake to 20 to 50 grams net carbs a day. The ketogenic diet requires you to enter the stage of ketosis, and that generally does not occur unless you are consuming about 20 grams of net carbohydrates (total grams of carbohydrates minus total grams of fiber= net carbohydrates) per day. Dinner: Grilled chicken with a side of vegetables cooked in butter, or steak with vegetables in butter, or grilled salmon with a side of spiral cut zucchini pasta with sauce. Snacks between meals can also include: string cheese, a cup of chicken broth, 6 almonds or peanuts, turkey lettuce wraps, hard-boiled eggs, smaller portions of leftover meals, 1 tablespoon of cream, or nut butter and much more. The ketogenic diet is much more about healthy food choices instead of deprivation because you are able to eat a wide variety of real, whole, and delicious food with lots of satisfying meats, chicken, seafood, cheese, non-starchy vegetables, nuts and healthy fats. 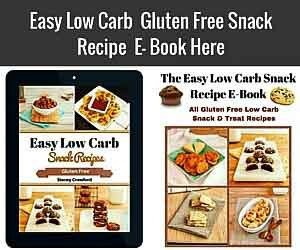 The low carb way of eating regulates the appetite and naturally satisfies your appetite so you eat less, without suffering and hunger. Eliminating carbs also stops erratic blood sugar spikes that cause out of control hunger and cravings. An important consideration in the actual success of any diet plan is its sustainability over the long term, and the overall success measure of any weight loss plan is the individual’s ability to keep the weight off for the long term. Low carb wins over low fat because when individuals are satisfied and not having hunger or cravings throughout the day, the probability of long-term success increases and is one of the reasons that low carb is a lifestyle and not just a temporary diet. A study by the Duke University Medical Center in Durham, North Carolina set out to compare the effects of a low fat diet versus a ketogenic diet program. 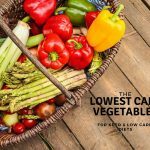 What they discovered over their 24 week that not only did the low carbohydrate diet retain more of the participants than the low fat group did, but they also lost more weight, and had a bigger decrease in triglyceride levels. 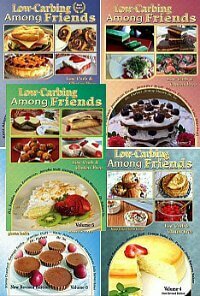 Several studies, including Volek et al, Foster GD, et al, Keogh et al, Westman et al, and Gardner et al have shown low carb eating to lead to more weight loss, and especially visceral fat (belly fat), and to improve HDL cholesterol, insulin levels, blood sugar levels, and blood pressure as compared to low fat plans. 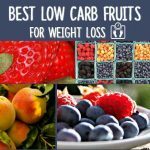 The above studies and others support the fact that low carb wins over low fat in weight loss and reducing risks for heart disease. Of course, you should always ask your doctor before starting any diet plan. 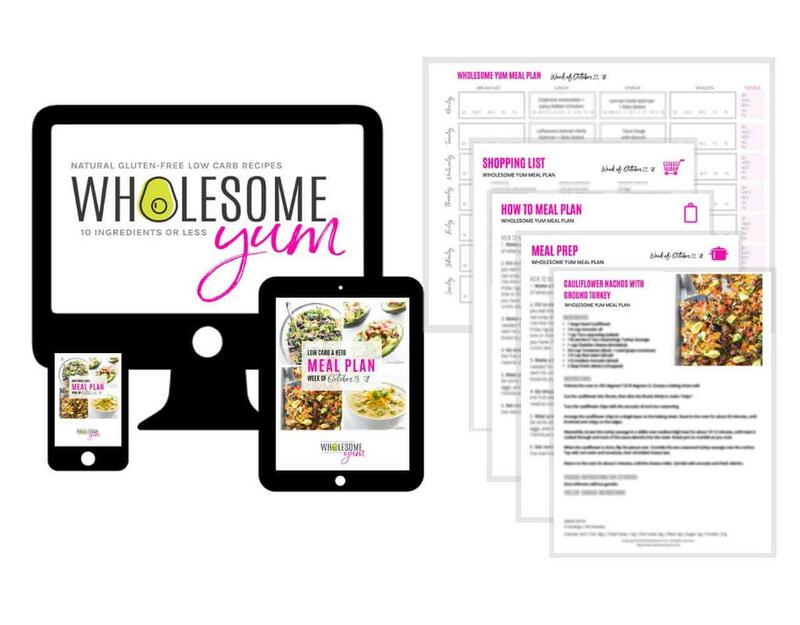 The easiest way to stay on track with a keto low carb diet is to use a meal prep and planning tool like the one I use below. How low carbs should you go. I love porridge plus a desert spoon of chia seeds made with water in a morning with either raspberries or blueberries and the carbs add up…approx 23 carbs.but keeps me full well until lunch. so how low is low? I am also T2 diabetic. and need to lose a little weight. I’m doing the Keto diet this month and this post has been super helpful. The first day I tracked carbs I was shocked how quickly you can get up to 20 if you are not paying attention. Thanks for your low fat vs low carb/keto explanation. I do better on a higher carb diet but know keto does well for so many! Thanks again. Thank you Darryl. There are many healthy ways of eating and finding what works for you is key. Great info here! Definitely agree low carb is the way to go! Going low fat tends to end in unhealthy calorie restrictions and hunger. No thanks! Cristina, well said! I just cannot do anything that involves hunger anymore. Higher fat and lower carbs feels good to me most of the time. Low fat has never made any sense to me. But I do feel like being too low carb is hard for me when I exercise a lot. I like to add in some healthy carbs for more energy like sweet potatoes and winter squash. Katja, I carb cycle, so I do that too. Love this article. Thanks so much for sharing. I learn a lot ! I always feel better eating higher fat and lower carb! Thanks for the breakdown! 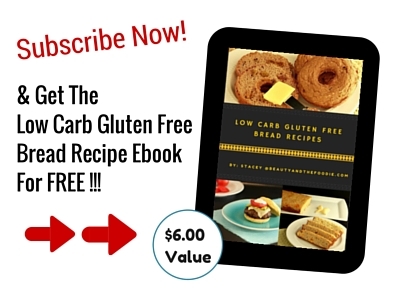 Thank you for breaking down what the Keto low carb diet is! I’m trying to figure out what works best for my body right now, this was really helpful. Becky, that is fine! Many people carb cycle (me included), because sometimes I need a sweet potato too, lol. I’ve never been a fan of anything low fat, it just seems so unhealthy! The flavor is in the fat! Thanks for this valuable information! Going low carb has helped so much with my digestive issues. I love the way it makes me feel! Great explanation and I think my generation specifically will need to thoroughly read this because we are so gun shy from being smack dab in the middle of the low fat craze that literally starved our brains of the fat it needed for hormones etc etc – i know I for one am nervous about any sort of extreme diet, however I have found what works for me in doing intermittent fasting with a carb load that works for me! That is so true Renee, as I lived many years fearing and avoiding fat. Now I cycle between strict keto, lower carb maintenance, and some paleo diet days.